A$AP Rocky has unveiled the tracklist to his upcoming album Long.Live.A$AP. The album which is scheduled to be released in the first quarter of 2013 features big names such as Kendrick Lamar, 2 Chainz, Pharrell and even UK singer - Florence Welsh (of Florence and The Machine). 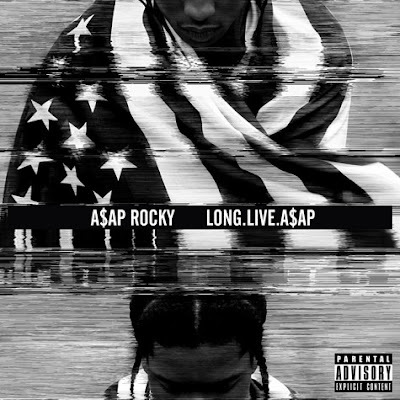 Long.Live.A$AP will be out in stores on January 15, 2013. With "F*ckin Problems" featuring Drake, 2 Chainz & Kendrick Lamar already available on iTunes. 9. “1 Train” feat. Kendrick Lamar, Joey Bada$$, Yelawolf, Danny Brown, Action Bronson & Big K.R.I.T.